Dan joined the Privaira team in 2018, and holds the position of Assistant Chief Pilot. Dan has over 25 years of aviation experience and has over 6,000 hours of flight time. Dan has type ratings in the Falcon 2000 series, Hawker HS-125 and CE500. 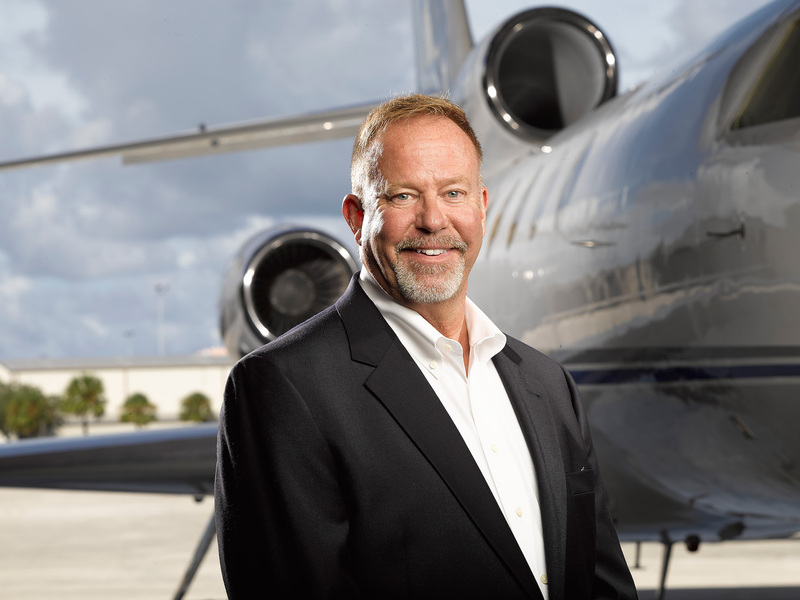 Prior to his aviation career Dan was a business owner and has a BA in Business and Economics from Wheaton College, Illinois.